Orpheum would like to say a word of thanks to Jo Johnson, the Member of Parliament for Orpington, for agreeing to put us forwards for Rock the House 2012. 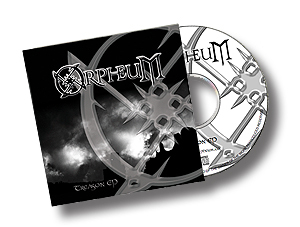 Orpington is the spiritual home of the band, having brought forth the darkness that is known as the Brothers Grim (Fin and Andy), the original creators of the band that evolved into Orpheum. We are therefore very pleased to be representing the area in this competition. Rock the House, which counts Alice Cooper among its Patrons, is a competition designed to give up and coming bands a chance to burst some eardrums on the Parliament terrace and win some nice prizes, including a professional music video shoot and the chance to play at Download festival.